Divorce is one of the most difficult experiences that most people will ever face. Even the most amicable of divorces can create intense emotional and psychological issues which may have lasting effects if they are not given attention. The good news is that there is help for facing the challenges that divorce brings. 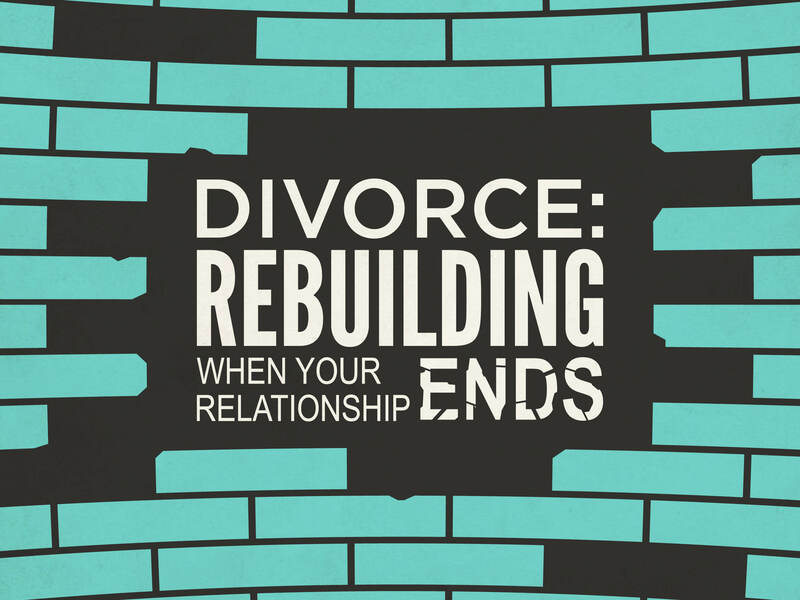 This six-week series will use the book “Rebuilding When Your Relationship Ends,” 4th edition, featuring divorce process rebuilding blocks, a proven 19-step process for putting one’s life back together after divorce. This widely used approach to divorce recovery makes the process healthier and less traumatic for those who are going through a divorce. The focus will be on gaining insights into facing the experience of divorce and offering time for participants to process their current experience in a supportive setting. This series is free and open to members and non-members of FUMCFW. If you would like a copy of the book, you may purchase it in advance in the Main Office or at the first class.